JACKSON, MS (WLBT) - A group stood outside the Mississippi Department of Corrections Wednesday morning to protest the deaths of 16 inmates in MDOC custody. The group chanted outside the building and held signs with the names of the 16 inmates. The FBI and the State Department of Public Safety are investigating the latest deaths, but protesters say that’s not enough. 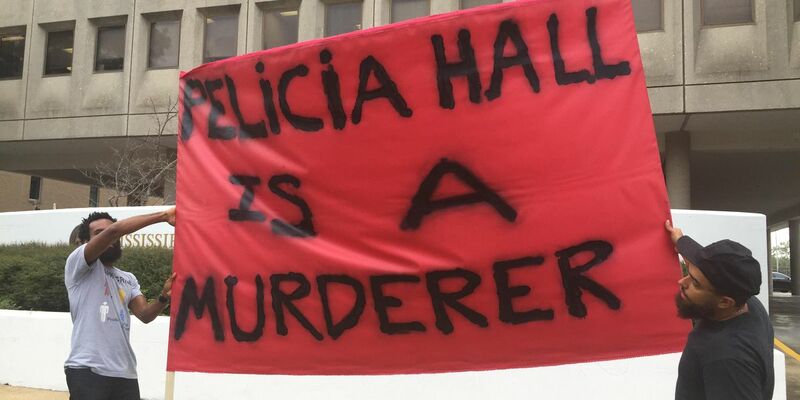 Commissioner Pelicia Hall says most of the inmates deaths are believed to be due to illnesses or natural causes, but the official causes have not been released.